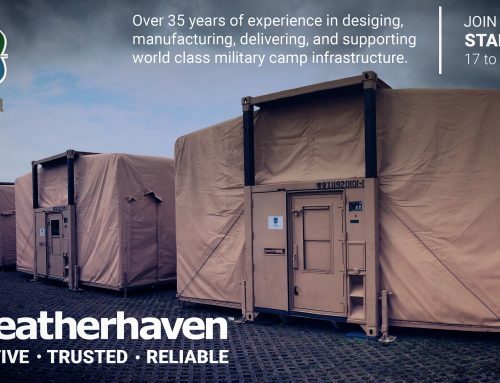 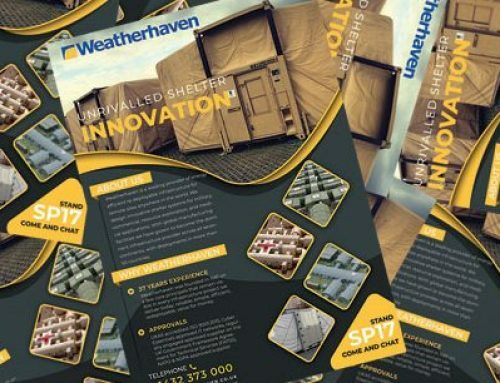 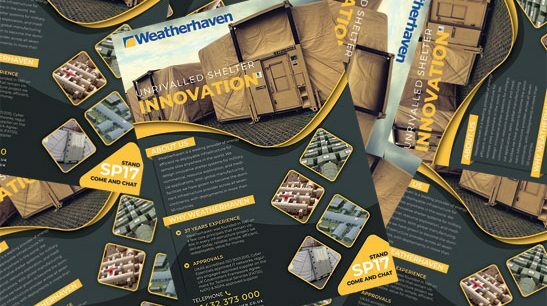 Weatherhaven put on a large display of some of our core container shelter capability at the NATO SOF Symposium in Mons, including four EHMECC expanding shelters. 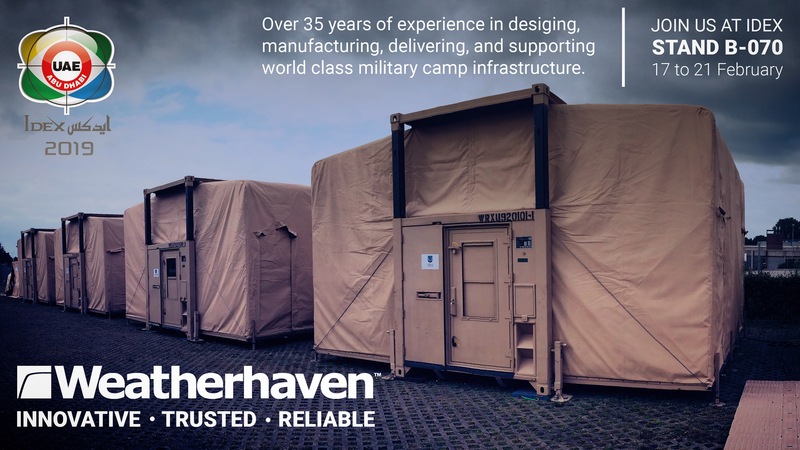 There was strong interest in both our EHMECC and TRECC capabilities, bringing innovative logistical technology to the deployed battlespace. 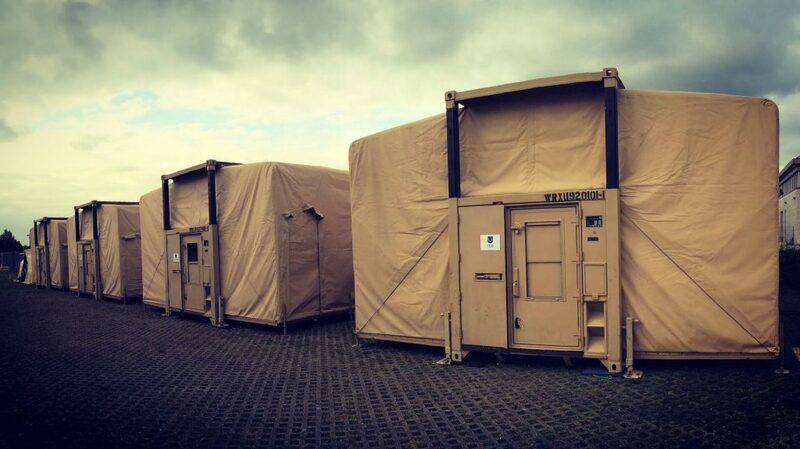 On this occasion the EHMECC expanding ISO container shelters were deployed as secure Command Posts as well other capabilities, critical in contributing towards the NATO Special Head Quarters deployed Special Operations Command (SOC) Core.